This vegan smoothie is packed with a ton of nutrients and tastes so satisfying. Aloha’s plant based vanilla protein powder has become my go-to for anything breakfast related… smoothies, pancakes, and chocolate muffins! 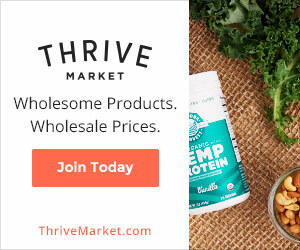 This protein powder is free of chemicals and additives, non-gmo, vegan, and an excellent source of iron and magnesium. 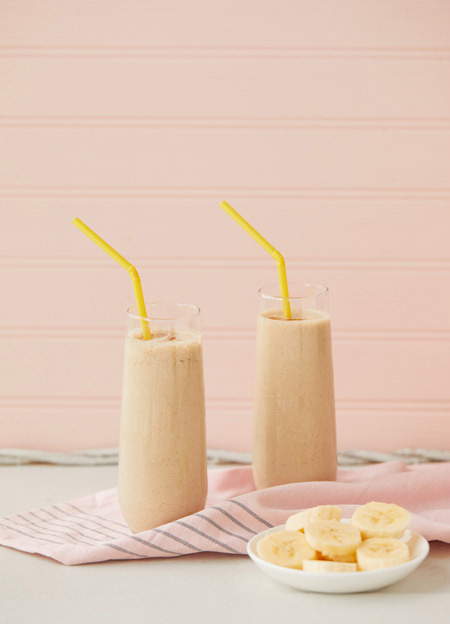 This vanilla smoothie is the perfect post work out snack. The protein will fuel your muscles and the cinnamon will curb any sweet cravings you may have. Blend all of the ingredients in a high-powered blender until smooth and serve in tall glasses.